This week’s I Heart Faces theme is ORANGE. Most of you saw this photo last week when I shared a sneak peak of my Halloween Portrait Session with my friends Emma, Frances and Caroline. 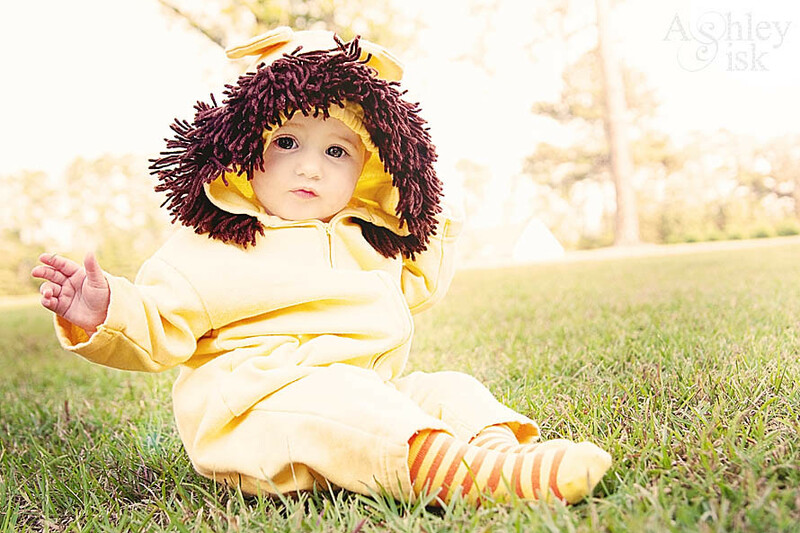 I really love this picture of Caroline wearing a lion costume…and she’s wearing yellow and ORANGE tights. Apparently, I’m not the only one who loved this photo because it won #1 Photo at Shutter Love Tuesday and Show Yourself Thursday. For that very reason, I thought it was only appropriate to share this photo one more time at I Heart Faces. Thanks again to Trendy Treehouse and Tiffany for selecting my photo. Have a great day everyone!